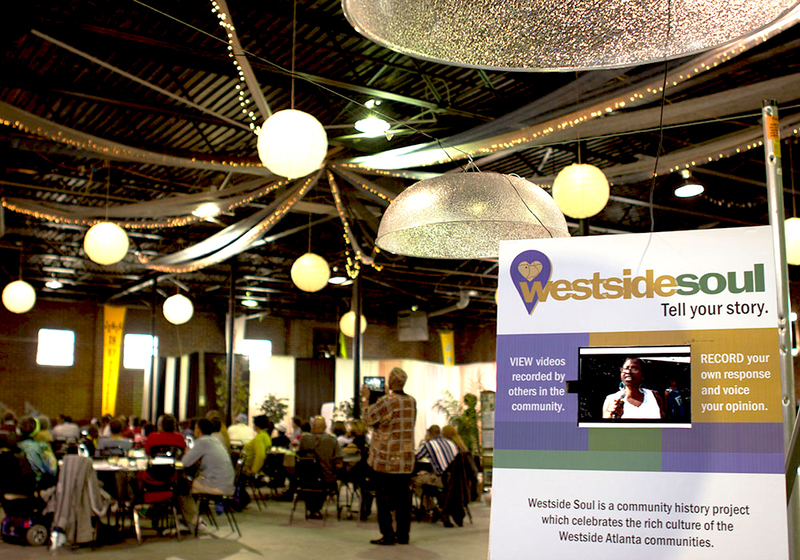 In the fall of 2015, we started an 18 month project to re-imagine community engagement between the City of Atlanta and neighborhoods of the Historic Westside. 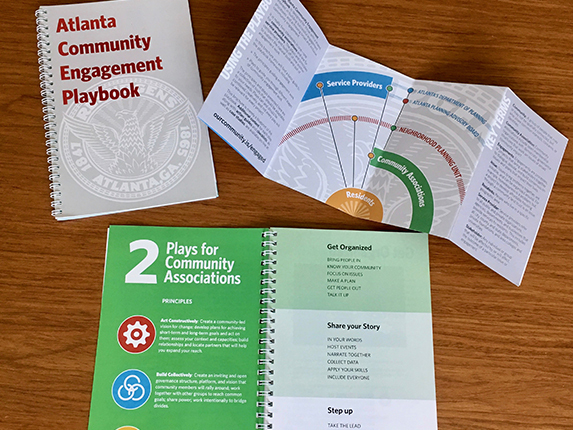 What resulted was a Community Engagement Playbook built from the ground up with community members. 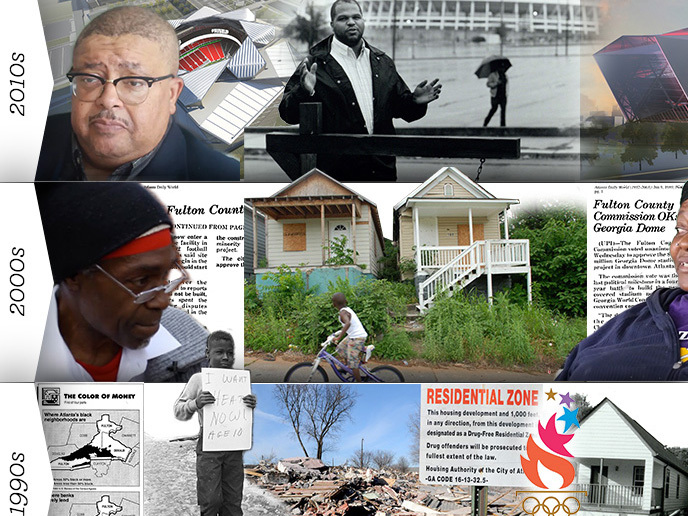 An interactive exhibition that traces the rich and complicated history of Atlanta's Westside neighborhoods as seen through the lens of two professional sport stadia built within the community. The exhibit was created by Digital Media MS student Russell Huffman. 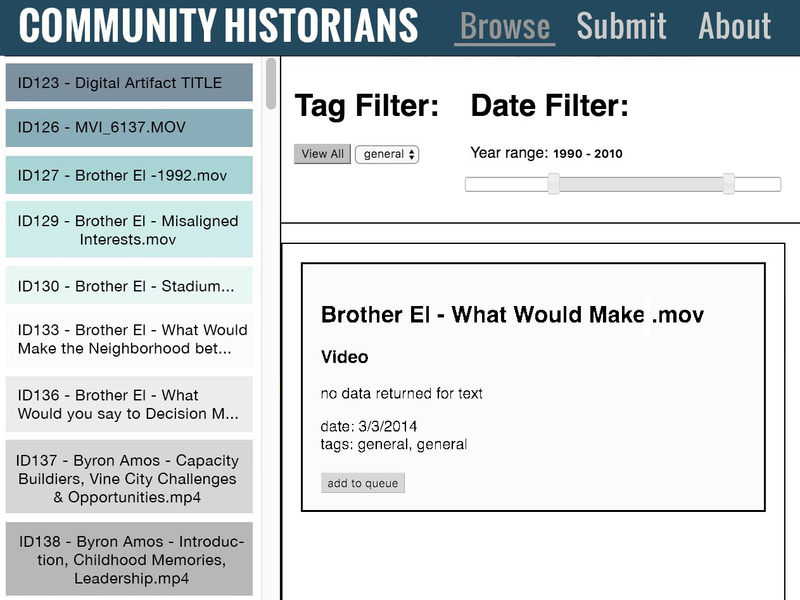 The Historic Westside Cultural Arts Council (HWCAC) and Jessica Lewis collaborated with the goal of amplifying untold community histories at the source: the community. 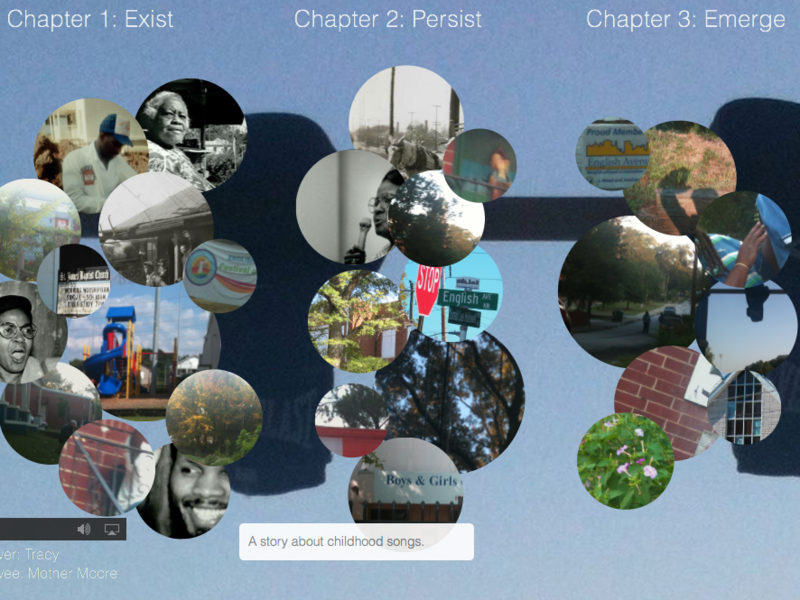 The stories in this memoir are told, collected, and curated by members of Atlanta’s Westside communities. 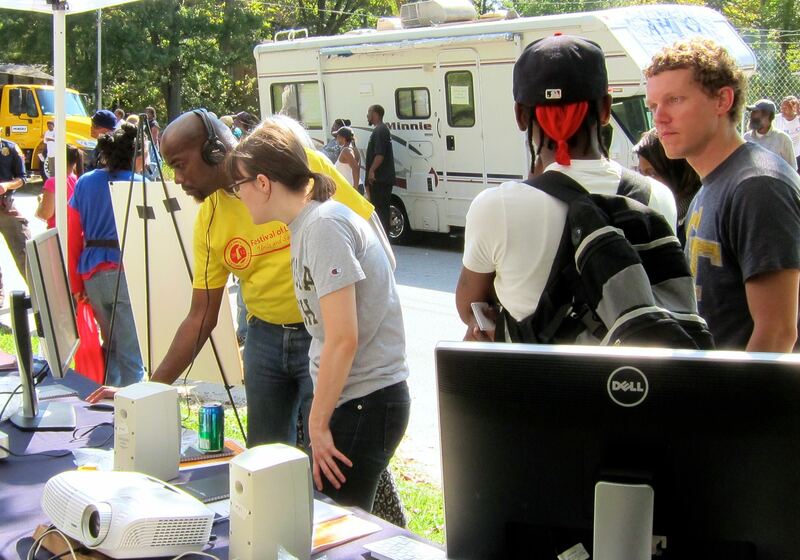 Our Community Is documents a series of projects led by the Participatory Publics Lab at Georgia Tech and their many partners working in the Historic Westside neighborhoods of Atlanta. Our goal is to work with community partners to celebrate cultural heritage and to create new ways of connecting with each other and with municipal institutions to imagine and enact a better future.